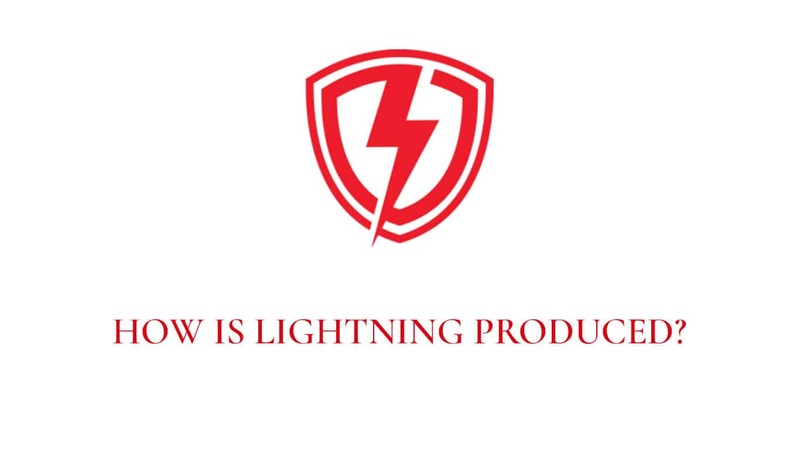 As contractors for the Lightning Protection Institute and as a UL listed installation company, our firm works with some incredible electrical and general contractors. 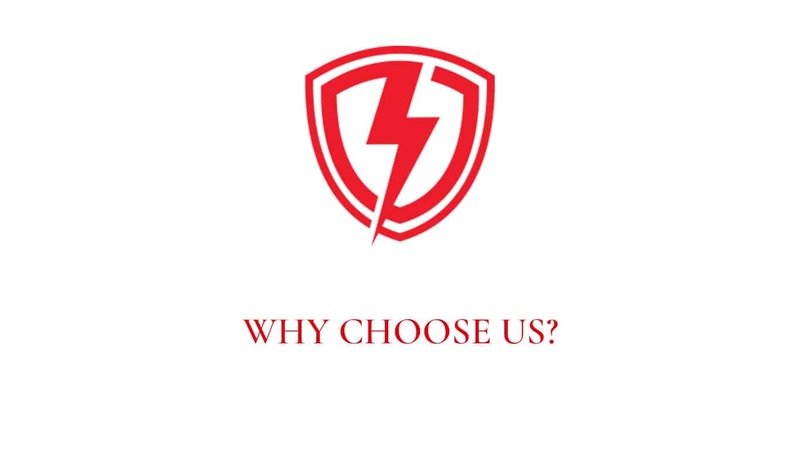 Our years of experience in the design and installation of lightning protection and grounding systems allow us to deliver high quality installations with outstanding customer service at an economical price. Our project supervisors are some of the most highly trained within our industry with the certifications to prove it. (UL), (LPI), (OSHA), United Rentals, Sunbelt, and CAT. We provide our customers with fast, consistent, and fully turnkey proposals for projects at a economical price. Our installations adhere to both our company’s own rigorous standards and UL96a Master Label Standards for lightning protection. We continue to build relationships with our customers and clients by providing unparalleled customer service, trust and appreciation. Through technological innovations, we are able to keep our clients aware of every step of a job until completion. 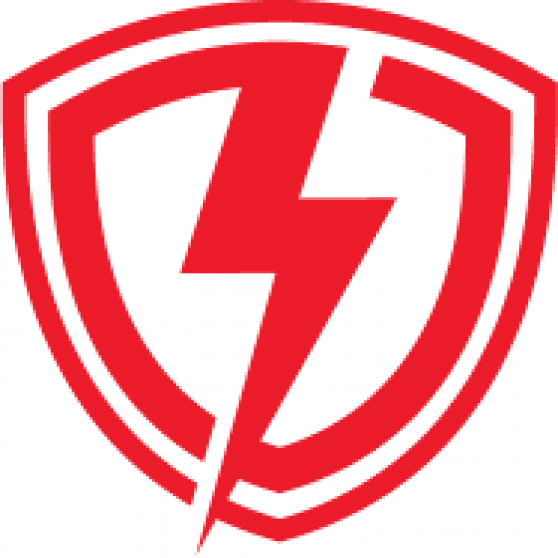 MilitaryCLP is a leader in lightning protection and grounding services throughout the Southeastern region of the United States. IndustrialIndustrial service and construction has been a part of Commercial Lightning Protection, LLC from day one. 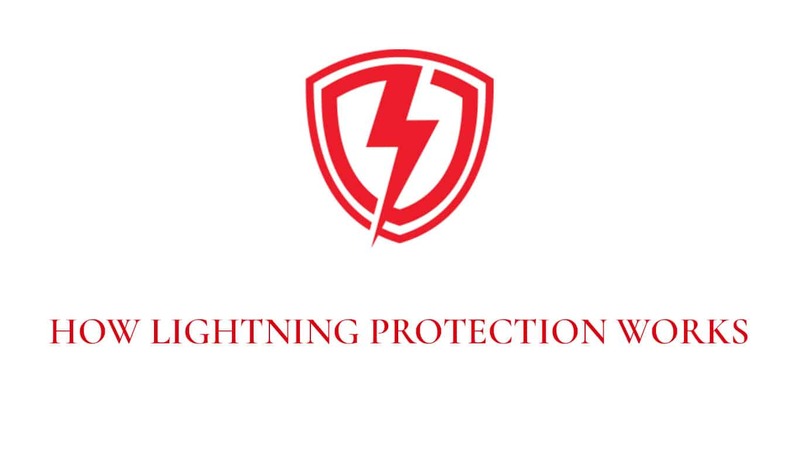 CommercialCLP provides the most professional, planned and organized lightning protection and grounding system installations in the Southeastern United States. Check out our short videos on how lightning is produced and how our lightning protection systems work. In an industry that is only concerned with the bottom line, CLP takes care of you with impeccable customer service. We are problem solvers who will do what it takes to get the project done and done right. Our goal is to make your job easier. We know that for you, time is of the essence. That’s why our in-house design team completes design and submittals as soon as possible upon receipt of a PO or signed contract. 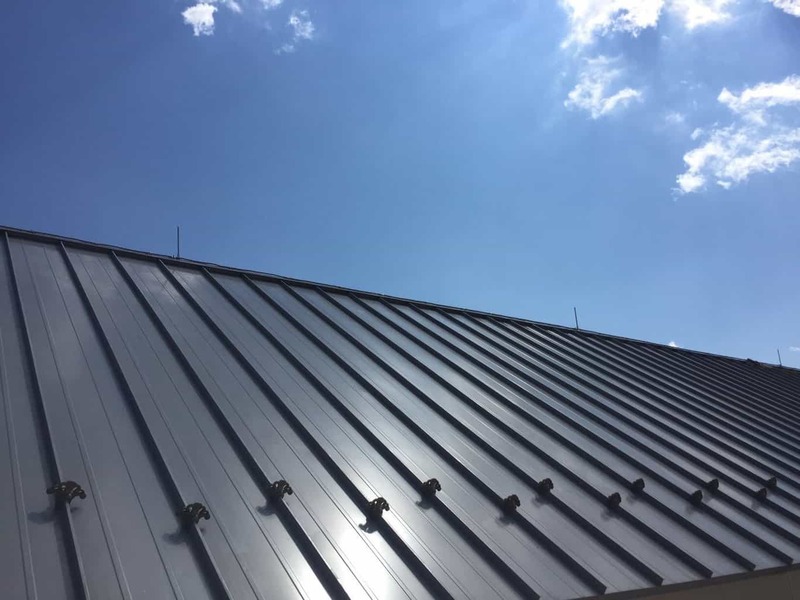 Our exceptional installation team utilizes this design to install your system efficiently and so aesthetically pleasing that even the architect will be happy. Most importantly, our installers will ensure that all elements of the system are up to the codes and standards of NFPA 780 and UL 96A. Because we are a part of the LPI-IP inspection program and Underwriters Laboratories’ QA program, we are typically able to provide clients with their Master Label/ Certificate and O&M manuals shortly after completing our close-out requests. Copper and aluminum conductors are used to outline the structure with lightning rods and are connected to ground rods around the building. These ground rods are driven into the ground and joined by a welded or mechanical connection. When there is a positive charge in the ground, the copper or aluminum cables act as the perfect conductor to direct the current up to the lightning rods. As the negative charge in the clouds becomes concentrated enough, it will hit the positive charge. The lightning rods are hit and the system takes the strike safely to the ground where it dissipates directly into the earth. Although the system has been hit, no part of the structure has been damaged. The purpose of the system is not to attract lightning but merely to provide a path of least resistance for the lightning to travel safely to the ground. "Great communication and great job working well under less than ideal circumstances." "Your commitment, attention to details, and precise processes in place are a GOLD standard for the industry. I was truly impressed with your whole operation, including the intense training you provide." "Wes and the install team have always been great to work with." "The entire process from receiving a quote to the Master Label was a breeze. The only delay was the weather which was beyond our control." We work hard, and take pride in our work and services. If you are interested in becoming part of our growing team, click below. At CLP, we believe it is important to give back to our community. 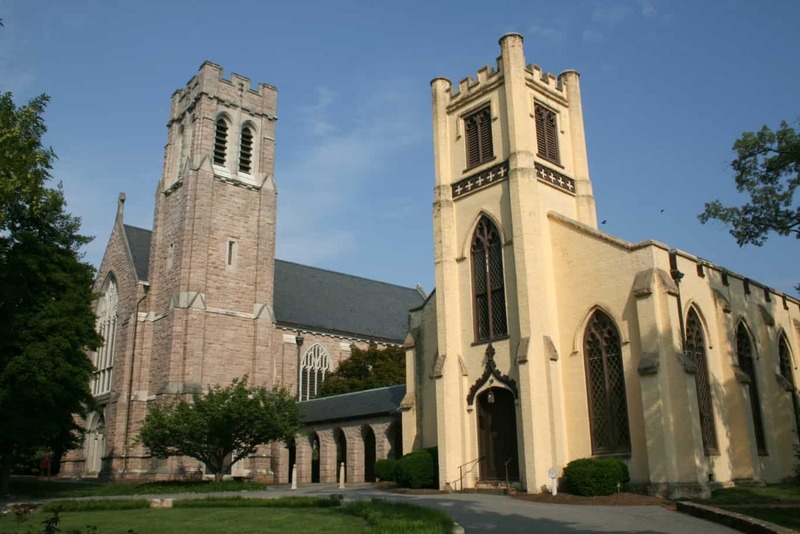 There are several charitable organizations we've given donations to over the years.